EVANSTON, Ill. (WLS) -- Divvy bikes are coming to suburban Evanston and people who live there are invited to learn more at a community meeting Tuesday night at the Morton Civic Center. 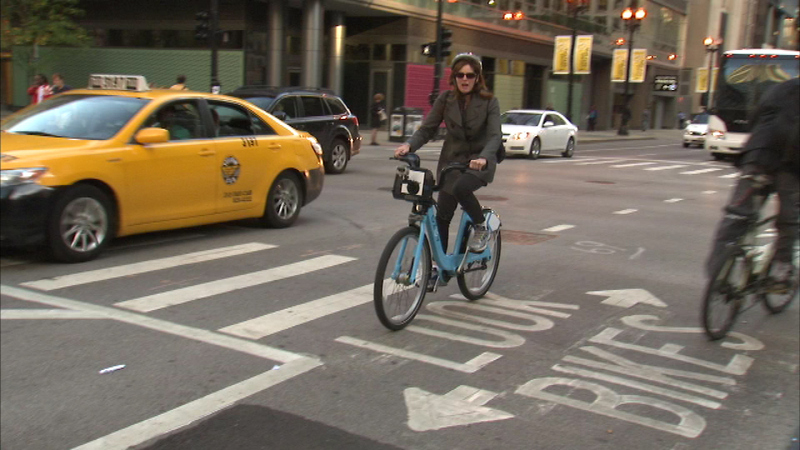 Evanston is partnering with Chicago to expand the bike-sharing to the north suburb this year. New bikes and stations are also coming to Oak Park. The expansion of the popular program is thanks to a $3 million dollar state investment.